Are you questioning whether or not to invest in online advertising or just B2B digital marketing in general? Stay right there, don’t move your fingers an inch, because we’re going to highlight some very effective – proven, digital marketing tactics that truly work wonders for B2Bs. We may not have all the answers to all your questions, but what we do know is that referrals work best for your business, and we also know that your business’ customers are online and can be digitally targeted. You will never say ‘digital marketing doesn’t work for my audience’ Ever again. 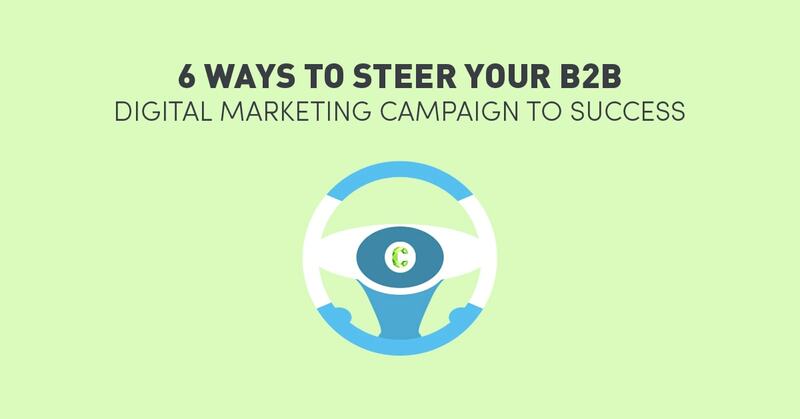 Because it does work, and we’ve got the perfect B2B digital marketing tactics to prove it. Before we enter into our tactics, though, we need to outline one thing – you need to establish goals, and you need to understand what classifies as a lead and conversion for your business. If you want your business to be successful, then you should take a moment to consider your voice. How loud are you within your industry? Are you heard all over the state, country or even world? Do people know your name and recognise your face? Traditionally, when we start to attend industry events, we begin to build rapport with other businesses and personnel who are constantly present at these events. But at the end of the day, when all is said and done…what was actually said over that drink? At this point, you’re just a name and face, who has a business in…no, sorry, I forgot. Although attending networking events and meeting new people is integral, it’s also important to establish your business as a leader online. Guest posting initially involves the meeting and introducing yourself to other businesses or webmasters online. 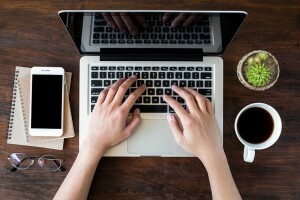 Through your written content, guest posting will allow you to spread your word and voice on industry topics, giving your business and website increased reach and exposure. As a B2B, there is a high likelihood you’re going to find your competitors, staff, future staff, and potential clients on LinkedIn. 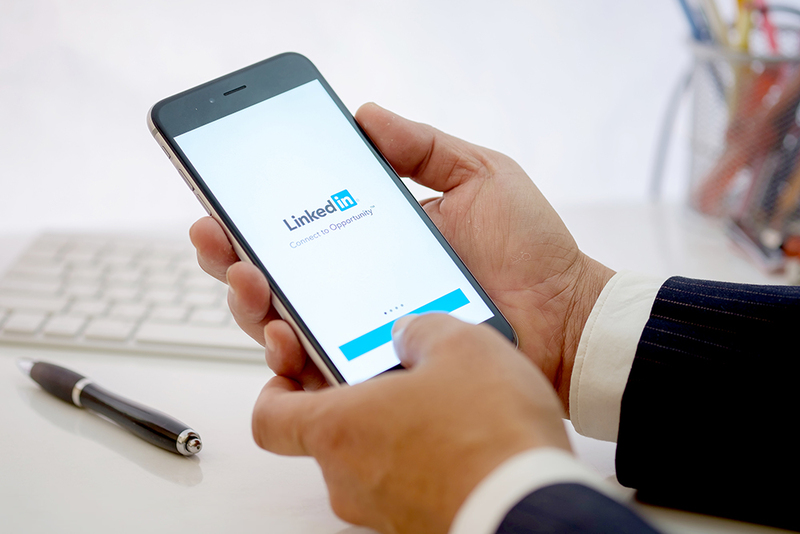 LinkedIn is an ideal social platform to express your ideas and to show your thought leadership. Recently read an article that resonates with your industry or business? Share this piece of information with your networks on LinkedIn and get interacting. You will build your brand’s voice and possibly make new connections through your interaction on this social networking website for professionals. This tactic has been trialled and tested, although the way you target business owners on Facebook will alter, depending on the type of business, location, and other demographic information. If you’re willing to consider Google’s search network for PPC advertising, then you should definitely consider Facebook’s ever-growing network, which has recent plans to target those who are not even on the social networking site. There are over 15,000,000 active Facebook users in Australia. Australians, on average, spend 1.7 hours per day on Facebook. Over 5 million Australians watch a video on Facebook every day. 35% of Australians who discover a business or product on Facebook would recommend it to a friend. There are 1,900,000 Australian women aged 25-34 on Facebook, the largest demographic by gender and age. In Australia, 48% of small businesses, 54% of a medium business, and 79% of large businesses have a social media presence. This tactic draws the relationship building skills required for guest posting or outreach of any kind. 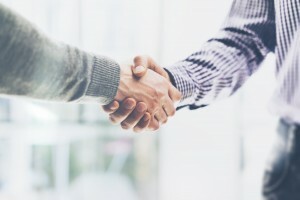 What we mean by affiliate programs and business partnerships is the creation of a mutually beneficial agreement between your business and another. This could be anything, and cross-promotion could occur in various ways, but for the purpose of explaining this tactic, we’re going to use an example. Hypothetically, if you were a hospitality consulting business, with a considerable network, it would be in your best interest to form a relationship with commercial builders of restaurants and cafes, as you are not direct competitors, yet still, have an almost identical target audience. You would both then map out ways of communicating each other’s services through your respective online communication channels. Even if this relationship starts out online then becomes more ‘offline’, it’s important to create that first impression with a positive, engaging online presence. When it comes to online word of mouth for B2Bs, we’ve got you covered with these two content pieces. Video testimonials are short, informative, and authentic reviews of your services or product, spoken by the client. Not every single client will agree to their image being featured on your website or YouTube channel, and in this case, a standard written testimonial is better than nothing. Not in the habit of defeating to the answer ‘no’? We have some fairly impressive statistics on video marketing that could get them changing their mind in seconds! More than 80% of senior executives watch more video online than they did a year ago. 75% of executives watch work-related videos weekly. 46% of users take some sort of action after viewing a video. ⅓ of all online activity is spent watching a video. 50% of executives look for more information on a product or service after watching a video. On that last point, when it gets to the point of the user, or executive, in this case, seeking out more information, they’re going to want to read some case studies. Case studies are detailed, highly analytical, and informative pieces on success stories. This sort of content piece is especially important for selling your product or service. What comes to mind when you think about ‘content’? Whatever you’re thinking, make sure you add ‘value’ to that thought. Content is all about providing the user with the information or solution to their query. Providing value to the user also proves as an effective means of exchange. By creating white pages or downloadable ebooks, you’re creating leverage that you can dangle in front of the user, in exchange for their details, which is especially important for email database building. Don’t be concerned that the user may feel pressured into giving up their details. The modern-day user is savvy, smart, and knows the value of their personal information. If they’re really interested in your product or service, they will happily exchange their contact details for your downloadable resource. Count the majority of users who opt-in as qualified leads. 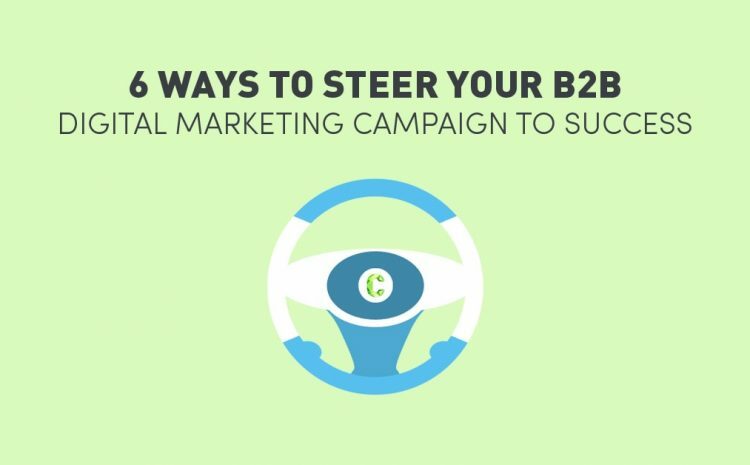 Are you ready and raring to kickstart your B2B digital marketing strategy? These tactics are just a small preview of the possibilities for your business. With a little research, some careful planning, and simple execution and testing, your B2B has great potential to succeed online. Want to chat? Contact us at www.Contevo.com.au/contact, or give us a call on 1300 398 894.